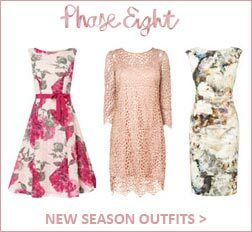 Contemporary British brand, Oasis have become a household name since its inception over 20 years ago. 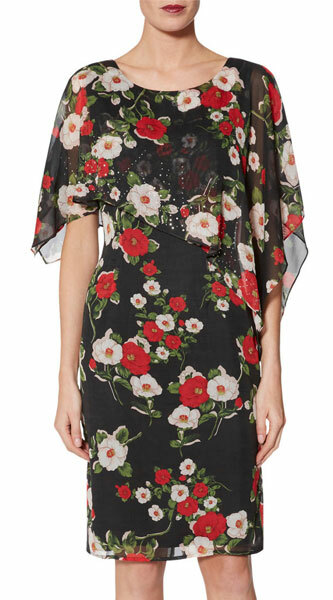 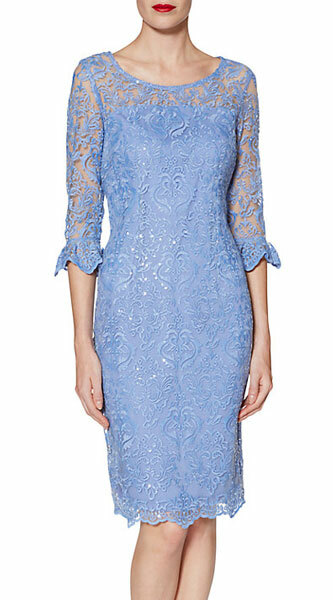 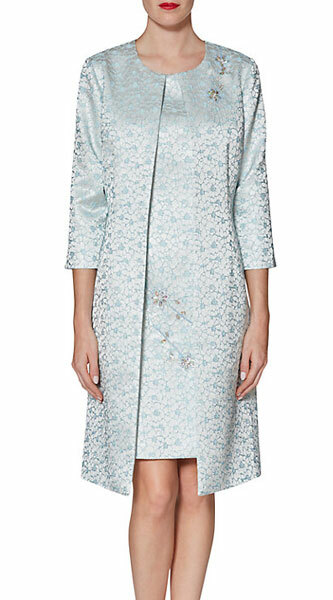 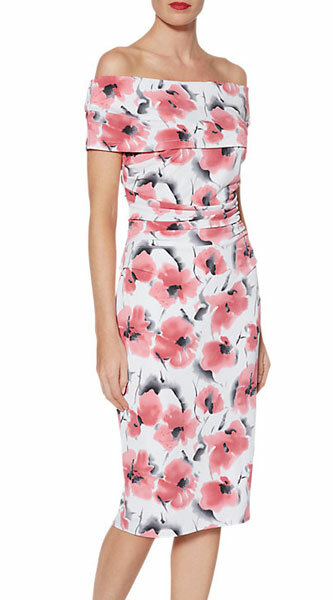 Focused around their trademark printed designs, Oasis always have a modern twist on mother of the bride outfits and occasionwear. 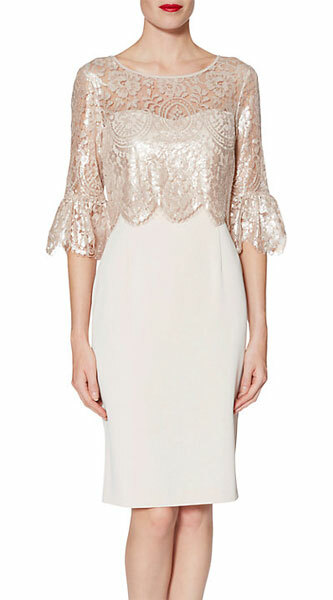 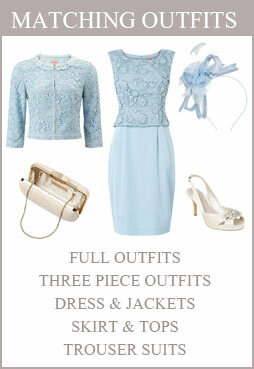 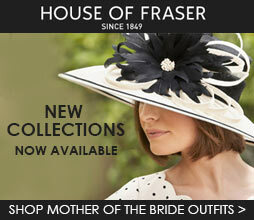 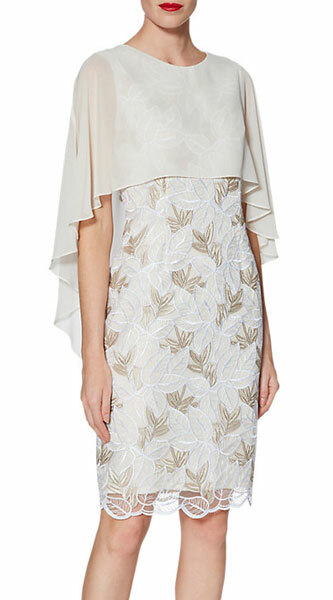 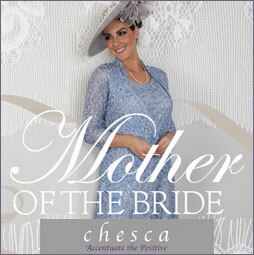 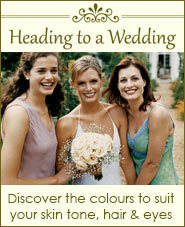 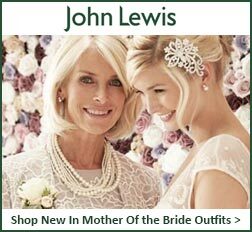 Always feminine, always flattering Oasis are an affordable option for all mother of the brides.